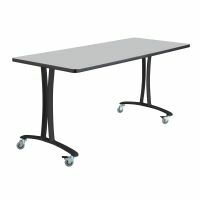 Conference Tables that split into smaller desks are ideal for small office spaces. 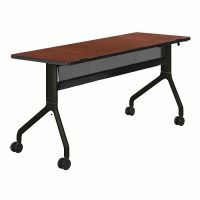 Imagine being able to come together to brainstorm and being able to split back up into individuals easily when you have a gliding desk with casters. 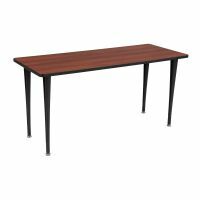 Accompany your Conference Table with Comfortable Office Seating and fill a conference room with a Conference Cabinet Whiteboard or Whiteboard Paint. Black-Out Shades for Audio Visual presentations will complete the conference room and soon you�ll have the most comfortable and functional conference room in the business! 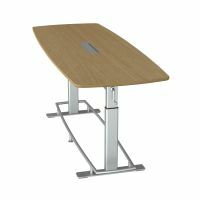 Conference Room Tables that connect and can be made into new configurations at your leisure will be the best office furniture you invest in! Take advantage of spacious and easy-to-move conference tables today!